June 2017: University of Palermo, Sicily. The Artist’s State of Mind. 34th International Conference on Psychology and the Arts. 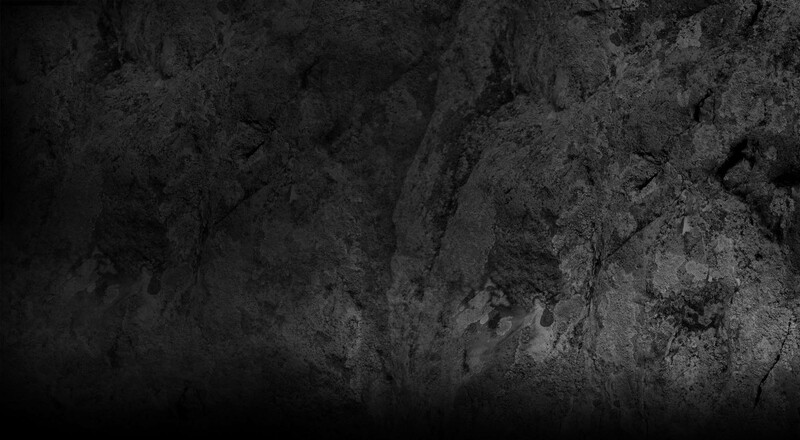 September 16th 2015: Guest speaker at the private view of Ikke Til Salg. Trapholt, Denmark. were paired with three psychoanalysts – Valerie Sinason, Lesley Caldwell and Kenneth Wright. 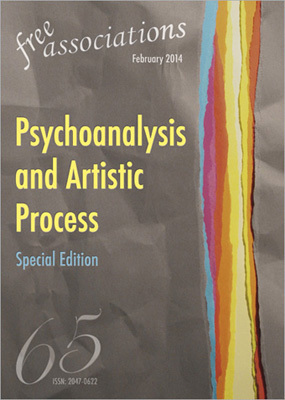 discussion about the interface between psychoanalysis and the artist’s process. Some of the talks and discussions can be seen here. drawing on her interviews with artists, and an afterword by Juliet Mitchell. 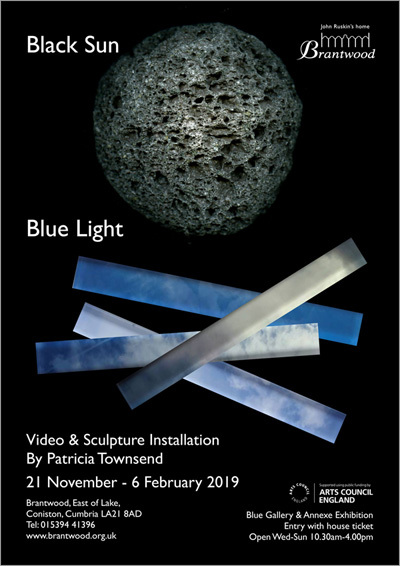 From Nov 23rd 2018 to Feb 3rd 2019, Patricia showed her new works Black Sun, Blue Light at Brantwood, Ruskin’s former home on Lake Coniston.